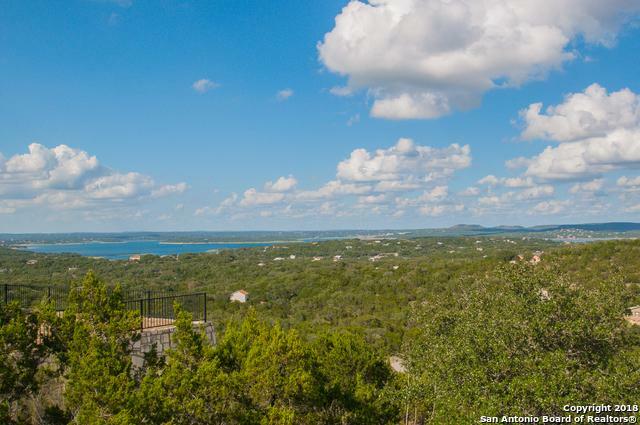 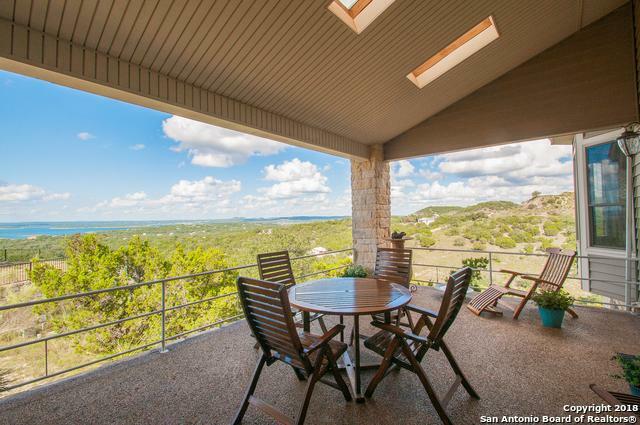 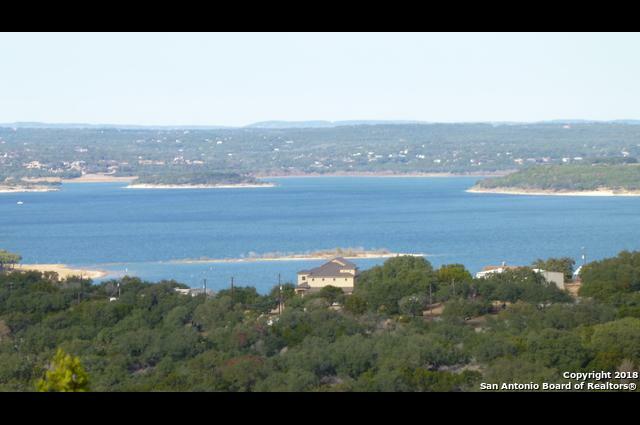 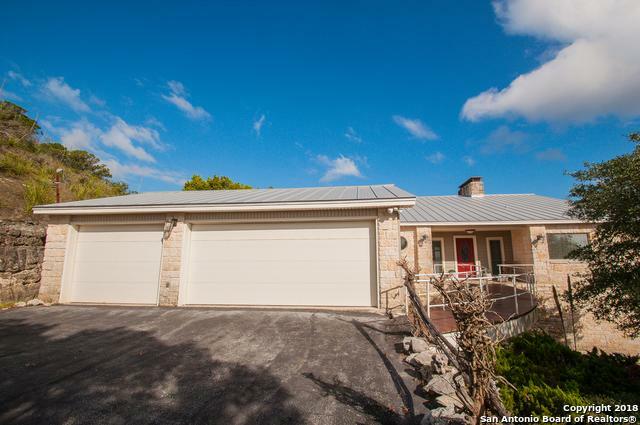 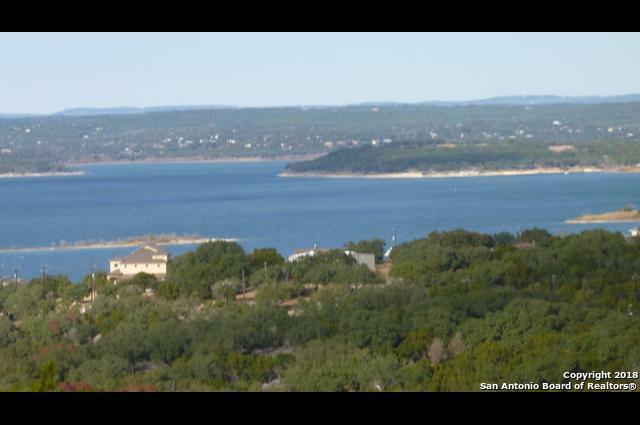 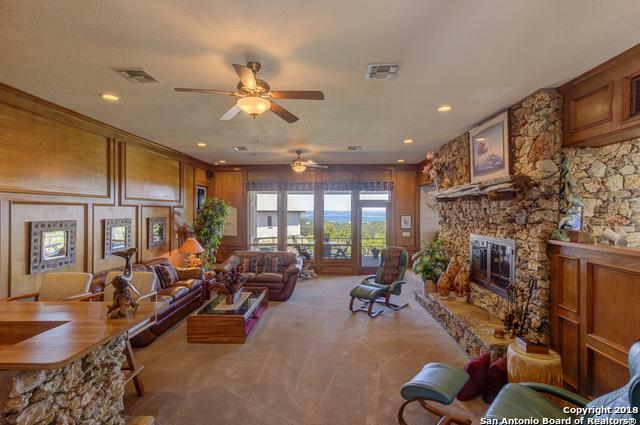 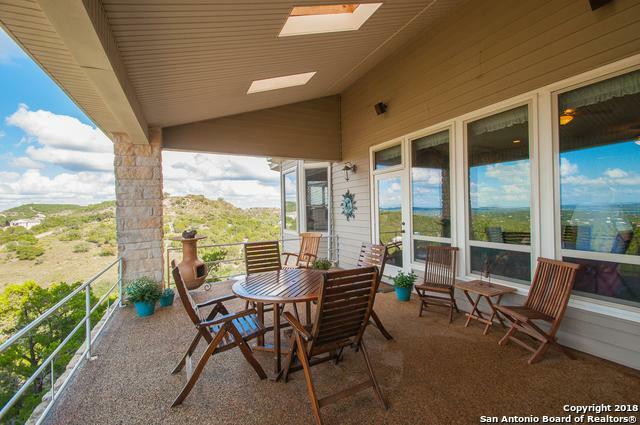 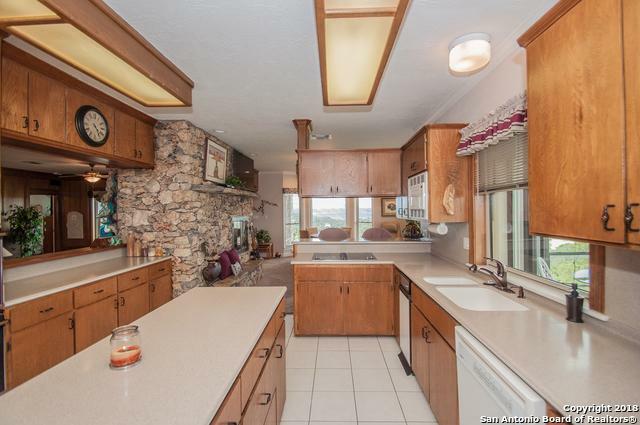 Breathtaking views of Canyon Lake and the beautiful Hill Country! 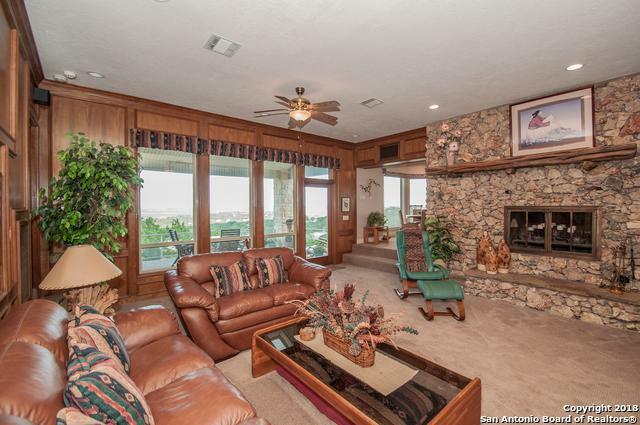 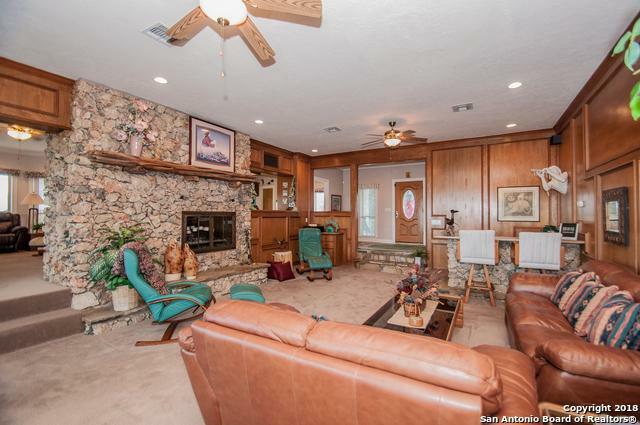 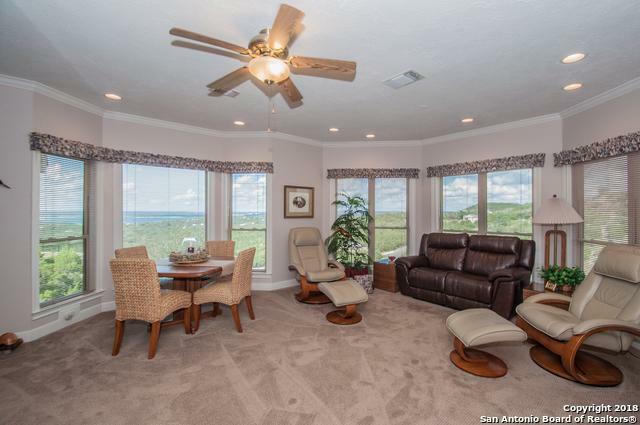 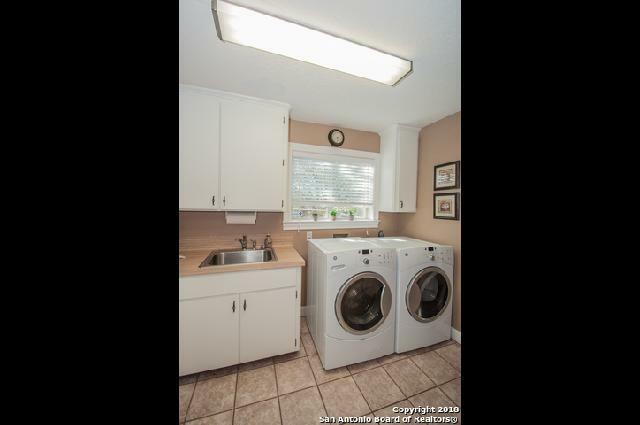 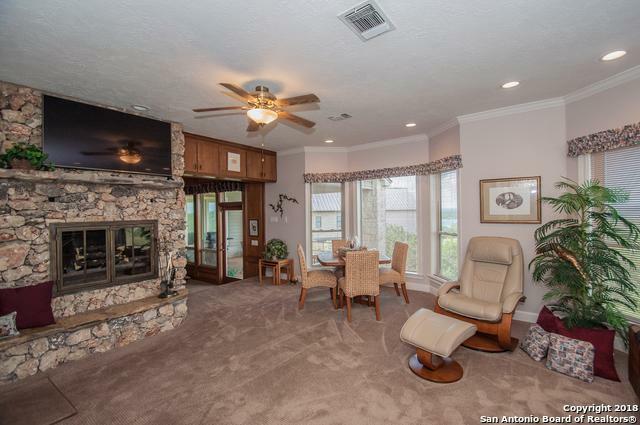 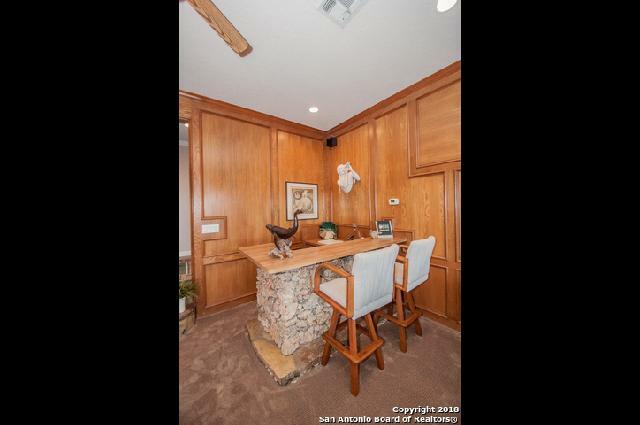 The impressive family room has wet bar,dual Heatilator fireplace and that amazing view. 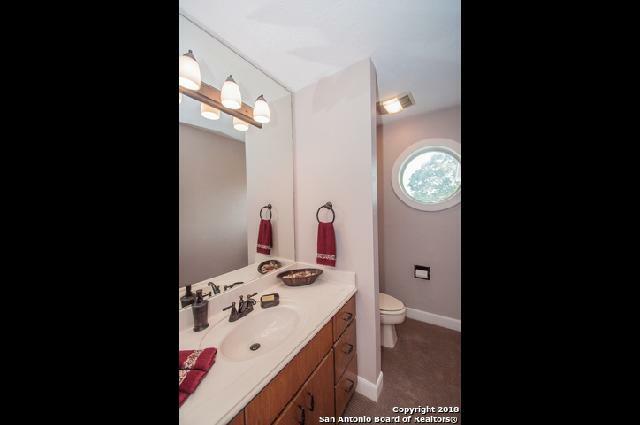 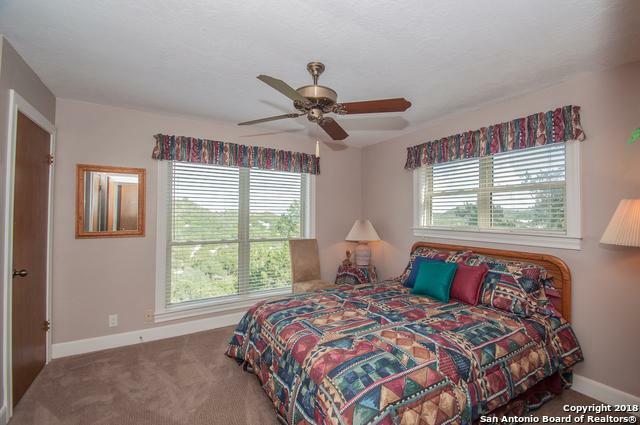 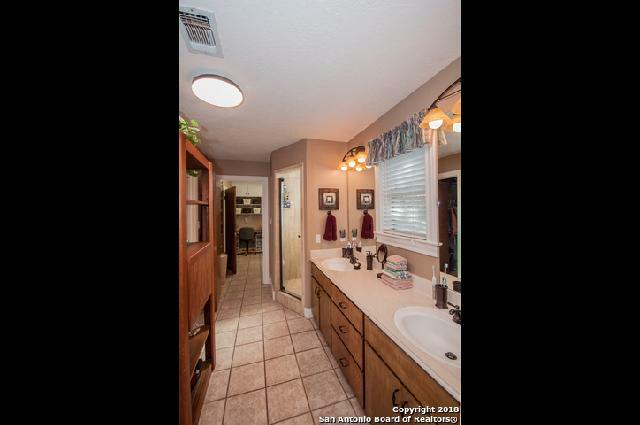 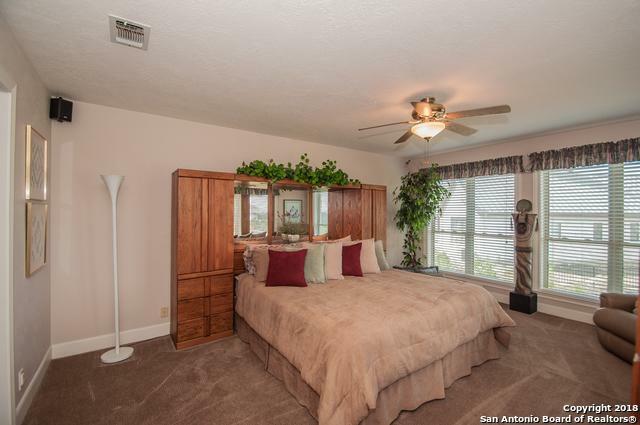 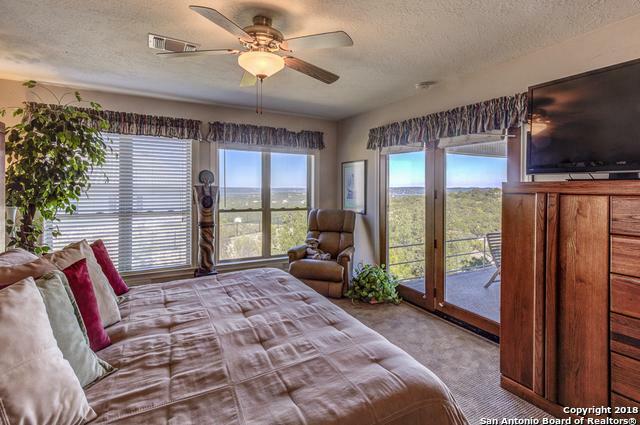 Master suite is on the main level with walk in shower, large closets and double vanity. 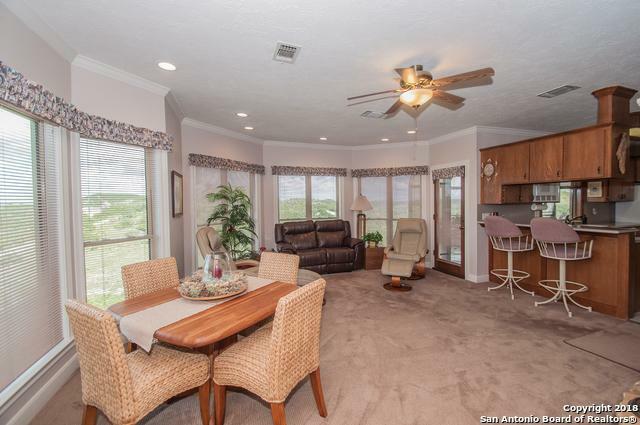 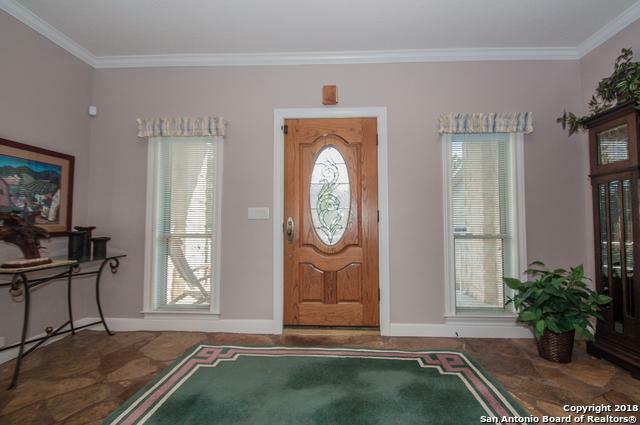 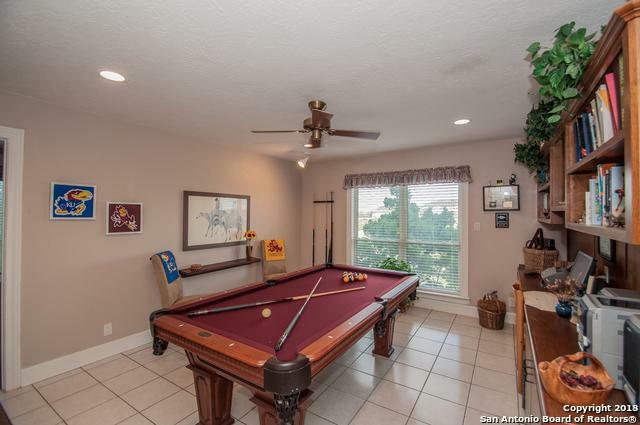 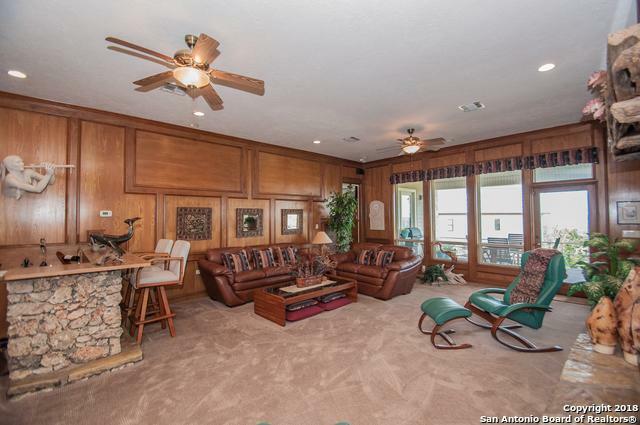 Game room, sunroom and covered deck provide additional living and entertaining space. 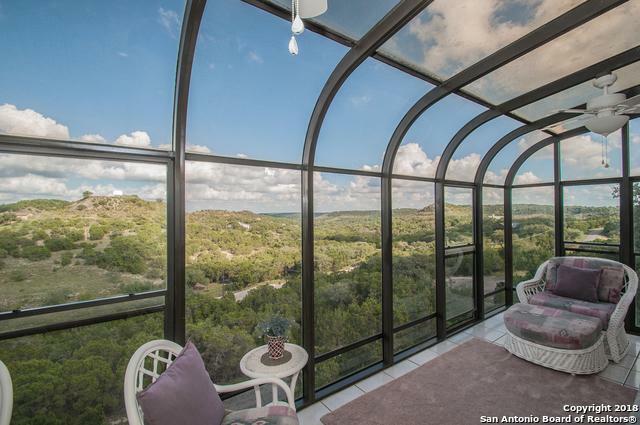 2.8 acres surround you with privacy and serene beauty. 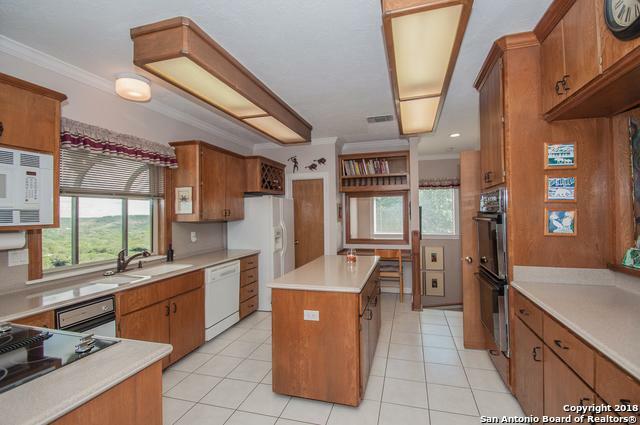 Many extras and upgrades and tons of storage.